To provide a major thrust to job creation by enhancing India’s exports, an Expert Task Force has, today, been constituted with the NITI Aayog Vice Chairman, Dr. Rajiv Kumar, as its Chairperson. 7. Suggesting ways to enhance the availability of data on trade such that it is reliable, globally comparable and timely, particularly with respect to trade in services. 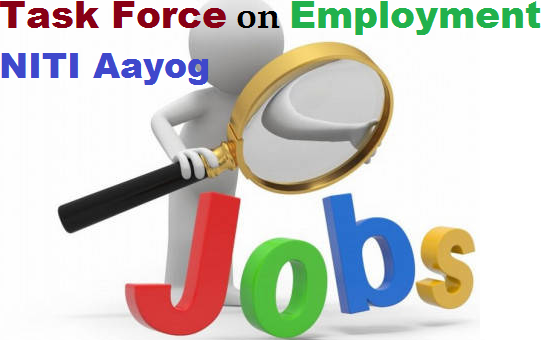 Members of the Task force include CEO, NITI Aayog, Secretary, Department of Commerce, Secretary, Department of Industrial Policy and Promotion, Secretary, Department of Economic Affairs, Secretary, Ministry of Textiles. Leading economists and industry experts are also members of the Task Force, which will submit its report by November 2017.